We were sitting in our garden the other evening - enjoying a glass of great South African wine - looking at our garden. Karen has done the most amazing job. Even in Winter we've had blooms all around. And have a vibrant colony (two hives) of bees, butterflies and - for the first time - have noticed some nectar feeding birds enjoying the flowers from our honeysuckle. This got us talking (thinking); if one planted for the specific purpose of attracting birds, bees and butterflies to your garden would your garden still be beautiful? This is not such a strange question: planting for beauty has a different purpose than planting for nature. When we moved into this beautiful - we are so lucky - home, the garden was different. The dominant colour was white. Now it is purple, orange, blue and red. Especially at the moment mostly yellow/orange/red. 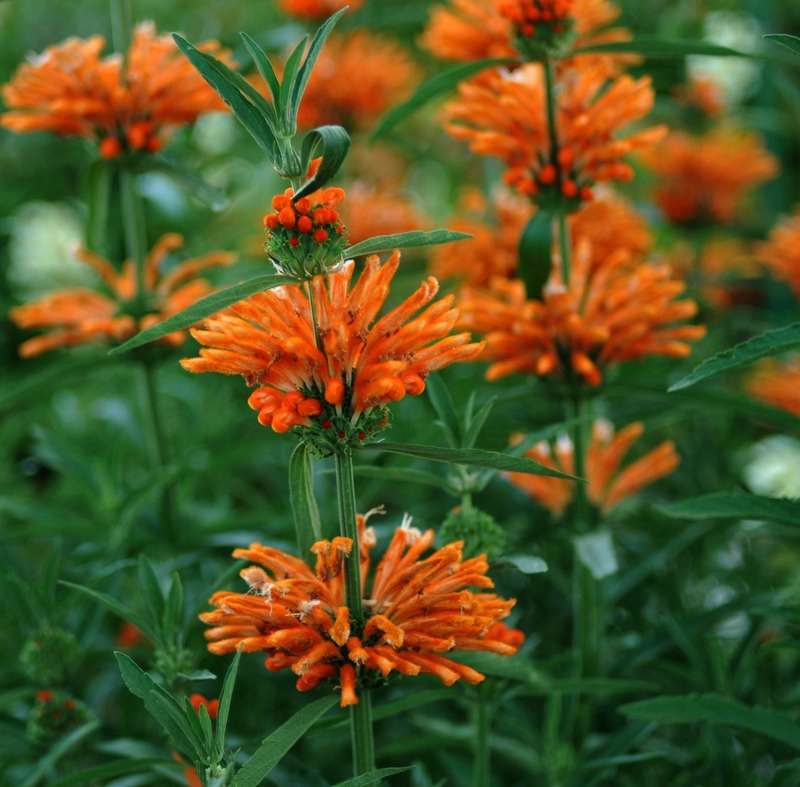 Orange from the Wild Dagga (also known as Lion's Tail), Aloes, succulents. All beautifully in bloom at the moment (end of Winter). And with these blooms are the bees, butterflies and birds. The lesson for us, if you garden for nature you end up with a beautiful garden which attracts beautiful life. Since we moved into our house five years ago we have never used any chemicals in our garden. We compost religiously, water sparingly and manually pull weeds from the soil (and even these we often leave as they also have a purpose). The main benefit of avoiding chemicals is that you protect and enhance biodiversity - from the little micro-organisms in the soil to the earthworms to the insects to the lizards and the birds. They all are part of the soil-food-web. 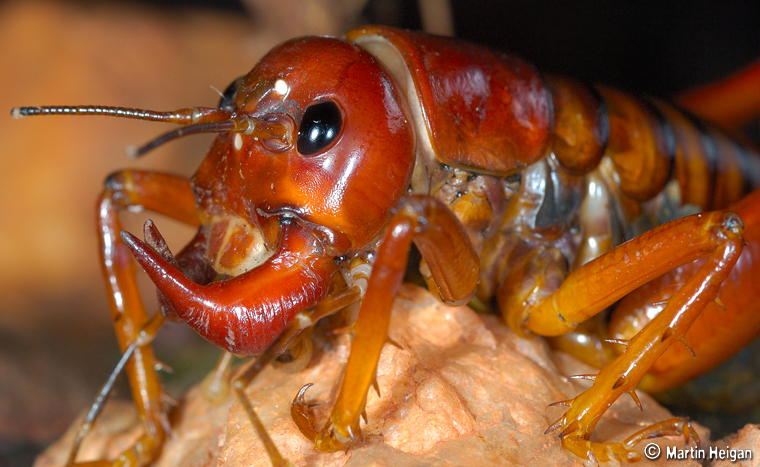 When we first moved into our house, we were infested with the scary Parktown Prawn and Mole Crickets. Today these are rare visitors - their population is kept in check by the birds and especially the lizards in our garden (we don't have cats). The usual benefits of going indigenous include being water wise; planting plants which suit the environment in which you live; and enhancing local biodiversity. But we are also feeding natural food to the indigenous animals and insects which are endemic to the area. I'm always so enamoured by the number of birds nests which populate our South African acacia trees. Which also feed bees when in flower and whose shoots are much loved by the raucous Grey Loerie. Of course, the logic is also that our flying jewels, our butterflies, are very plant specific. So if you want to attract butterflies you need to provide them the food they love. Another benefit of going indigenous is that you encourage and help indigenous insects which dependent on these specific species of plants. For instance the Cabbage White butterfly was introduced to South Africa and thrives on non-indigenous (alien) garden plants from their home country. Going indigenous will help our indigenous butterflies compete against these introduced species. While a formal manicured garden is beautiful, we prefer our garden a bit more wild. A wild garden is a better mimic of nature than a formal garden. Birds, butterflies and other insects more easily find hiding and nesting places in these types of gardens. Which then are preferred for roosting and nesting. As a gardener we should try replicate nature as much as possible. Nature mulches. And so should we. Now as we near Spring we are seeing more bird activity in the leaves which we raked into our beds during the Autumn - they are now a larder of large and small insects. Food for the birds and lizards. There are many great web resources and we particularly like Life is a Garden and Heckers Nursery also has some good tips on how to attract butterflies to your garden. Of course visiting your local Garden Shop or Lifestyle Garden Centre is a great way of learning - just chat to their many experts. We're sure that there are many other great resources and books - including the wonderful Bring Nature Back to your Garden. Please let us know if there is a resource or book that you believe is essential reading! Purposefully gardening for nature will not only help you nurture a beautiful garden full of magnificent plants and flowers, such a purpose will also attract other natural beauties to your little bit of heaven.